Crimea is not a bargaining item. And no one took it away from anyone. In 2014, Crimeans voluntarily, on the basis of a popular referendum, decided to return to their native harbor, to Russia. We could not push them away then, do not betray them now. 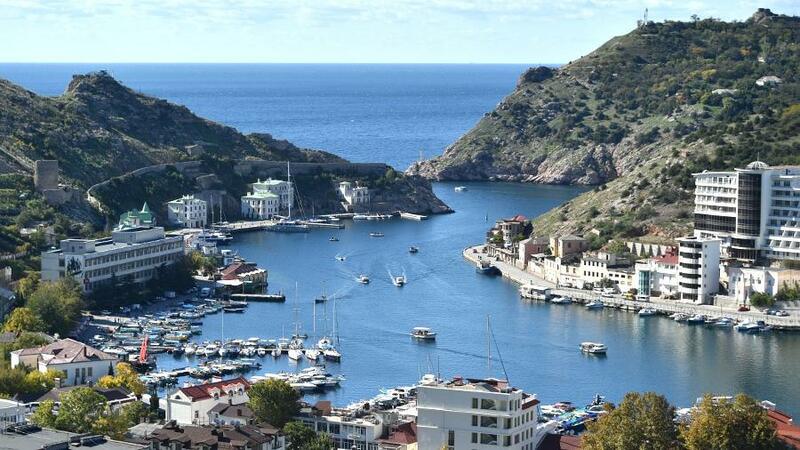 The issue of territorial belonging of the Crimea is closed. There can be no question of the return of the peninsula to Ukraine in exchange for an anti-Russian abolition of US sanctions. Now about the possibility of introducing new sanctions for the incident in the Kerch Strait, as reported by Western media. The only ones against whom any measures of limitation or liability can be imposed are the acting Kiev authorities headed by President Poroshenko. It was they who organized the provocation on Azov, which was accompanied by the violation of the state border of Russia and the creation of tension in the region. However, the West prefers to blame Russia for everything, and time after time for absolutely “far-fetched” reasons. Again, a biased and biased position dominates, having nothing to do with international legal norms.